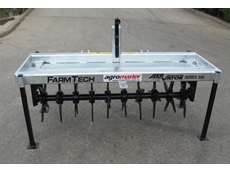 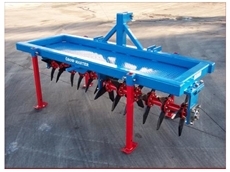 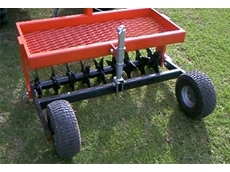 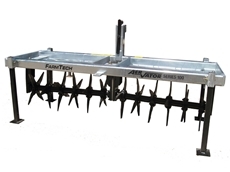 09/11/12 - The 2.4M Aervators from Farmtech Machinery are part of the GH Series of aerators. 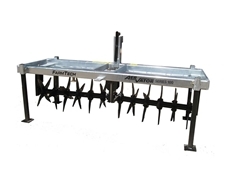 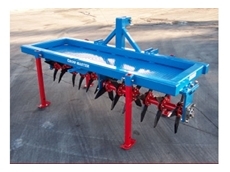 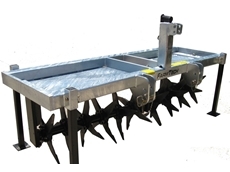 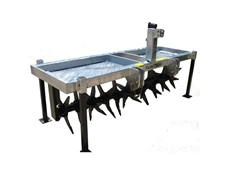 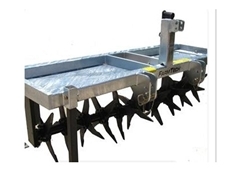 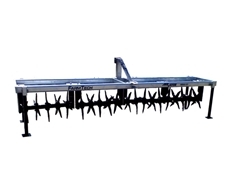 08/11/12 - Grow-Master aerators have specially designed tines that increase the absorption of water and air by shattering the compact ground which encourages root growth. 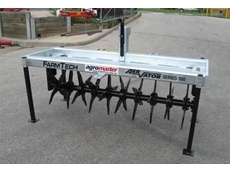 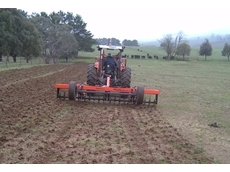 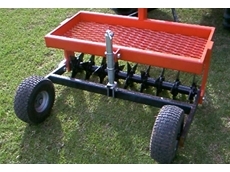 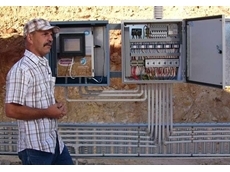 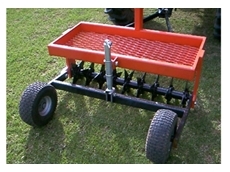 01/03/11 - The Aeration Manager from Aeration Control Australia is an effective solution for grain aeration control. 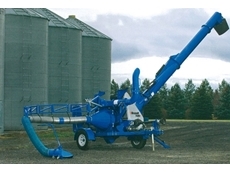 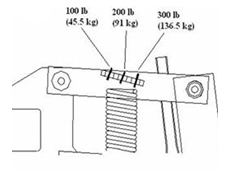 17/02/11 - The Grainair Aeration Systems control both the temperature of the stored grain from harvest hot down to approximately 22°C and the delivery of pesticide. 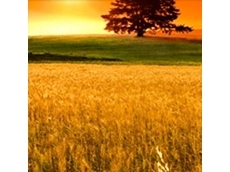 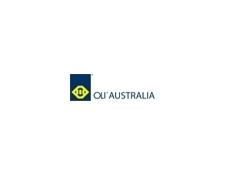 13/07/10 - The issue of insect resistance has emerged as a direct threat to the viability of the Australian grain industry. 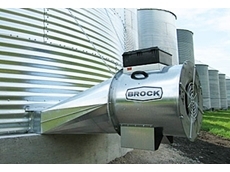 Grainair now has a solution to this problem, in their grain aeration bunkers. 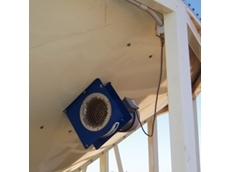 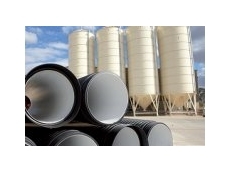 12/07/10 - Now available from Grainair, aearated grain bunkers are an ideal grain storage solution for ever changing Australian climate. 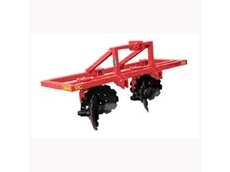 24/07/08 - The Case IH 1200 series planter from Three Rivers Machinery is well suited for tillage and seeding applications.